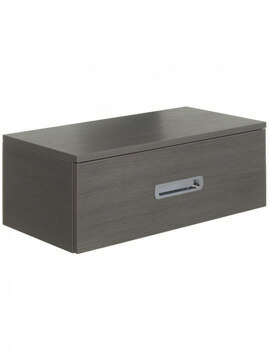 Consoles as we know them are classic furniture pieces, which are used to add grace to any bathroom or ensuite. These are normally fixed to a wall, with or without legs and display decorative supports mainly at the front. We offer this finely-crafted furniture form, masterfully crafted by renowned brands such as Duravit and Bauhaus. 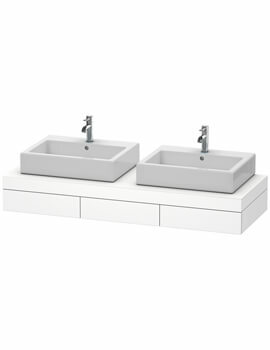 These basin console units blends well with both traditional and modern bathroom settings. Our consoles come paired wonderfully with washbasins, which normally include semi-recessed or on-counter varieties. These fashionable consoles are made from a wide variety of materials, from wood to marble and finished in attractive finishes like Macassar, Dark Oak, American Walnut and more. 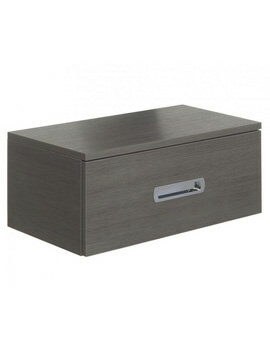 Most consoles include draws that hold basic essentials and make an attractive display inside the bathroom. Traditional designs carry intricate carvings while modern versions are minimalistic yet stylish. Read our buying guide on Basin Consoles, before you make a purchase.